Useful websites/APPS on study skills, exam preparation, assistive technology, on-line tutorials, revision notes, subject specific resources. 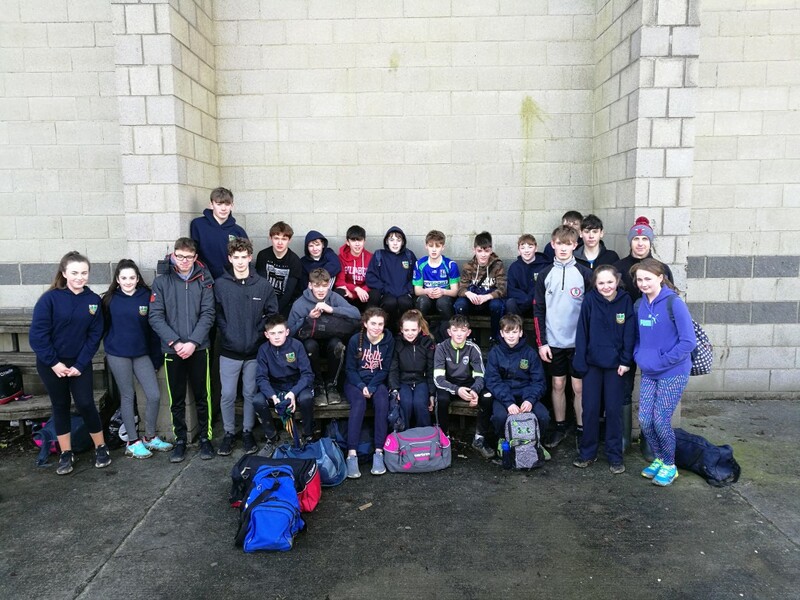 On Wednesday 24th January, a group of enthusiastic students made the long journey to New Ross, Co. Wexford to take part in the South Leinster Schools’ Cross Country. All students ran very well in what were testing conditions. Some of the stand out performances on the day included Orla Hartigan, Adam O’Halloran, Neil Fitzgerlad and Cian Reilly. All of the students can be very proud of their efforts. They can now look forward to the track and field later in the year. Previous story St Pauls Under 19 Basketballers progress to All Ireland semi-finals!! 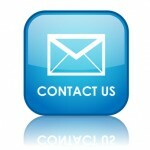 Welcome to the website of St Paul’s Secondary School. We are a small Catholic co-educational secondary school committed to providing a high quality education for the young people of Monasterevin and surrounding areas. St. Paul’s equestrian students are making their mark!